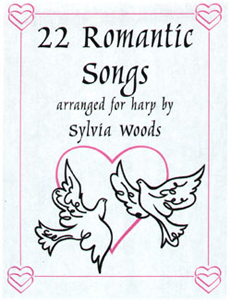 This book includes 22 of the most popular romantic songs for weddings, anniversaries, parties and other special occasions. Advanced beginners will be able to play the pieces that have no (or just a few) lever changes. Other songs are more difficult with more extensive lever changes. 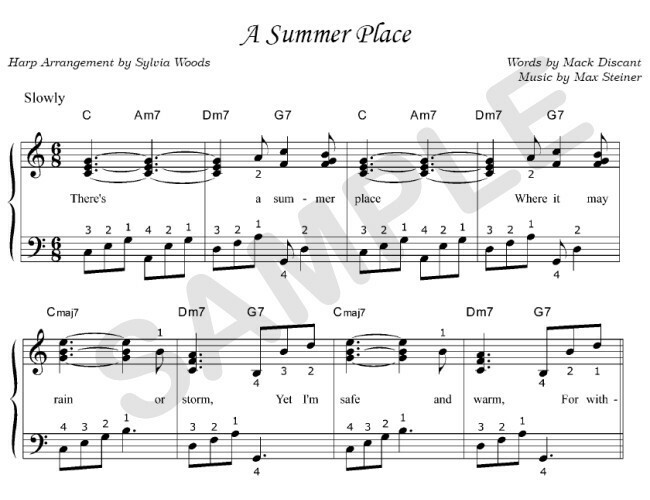 Lyrics, fingerings, chord symbols, and lever and pedal changes are included in each song. All of the pieces can be played on pedal harps, and on lever harps tuned to the key of C or up to 3 flats.